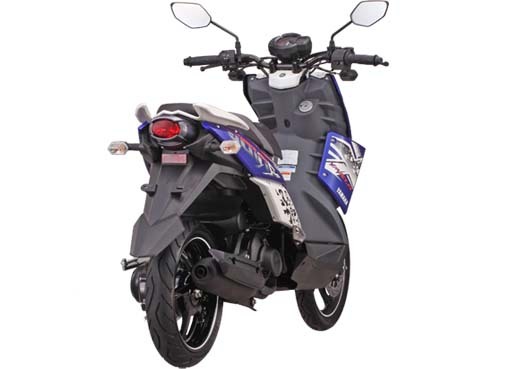 Gallery Yamaha X-Ride - Yamaha Indonesia Motor Manufacturing officially presenting the Yamaha X-Ride. 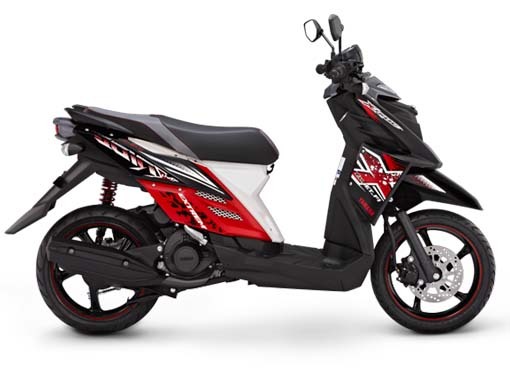 X-Ride presented to the fans who like adventure in both off-road and on-road. 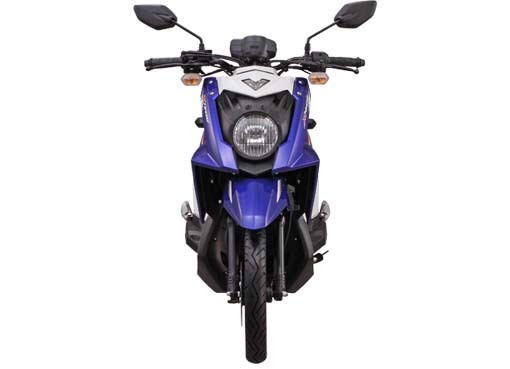 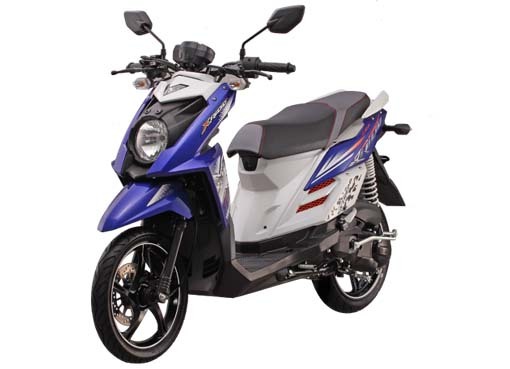 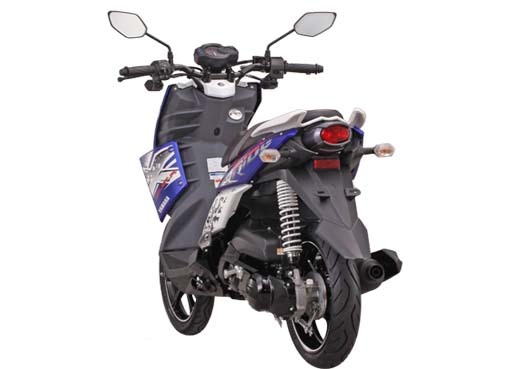 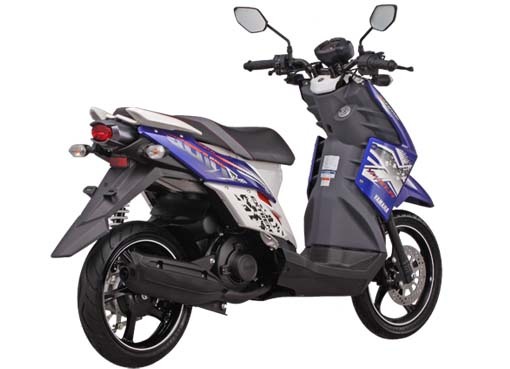 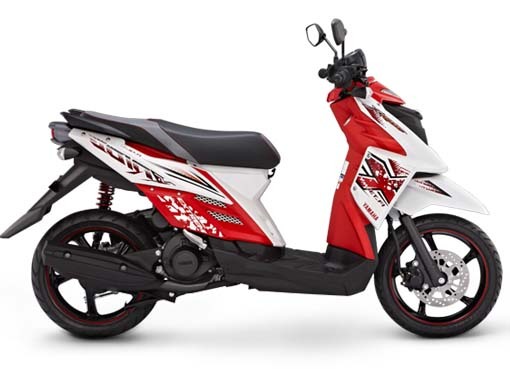 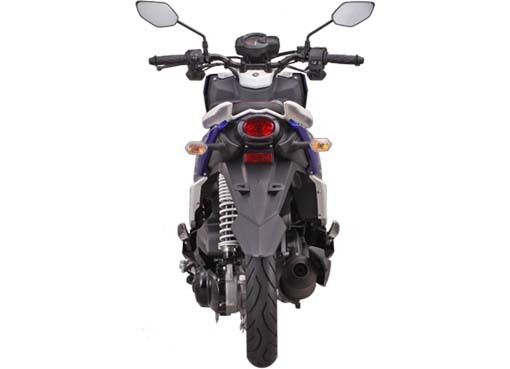 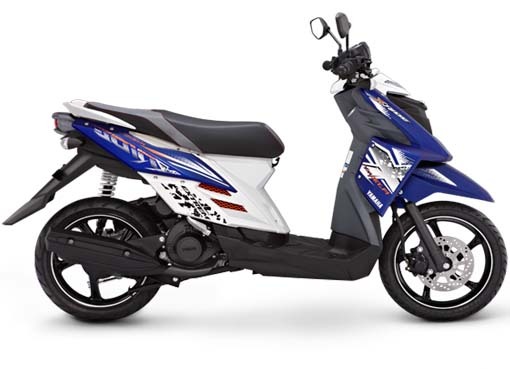 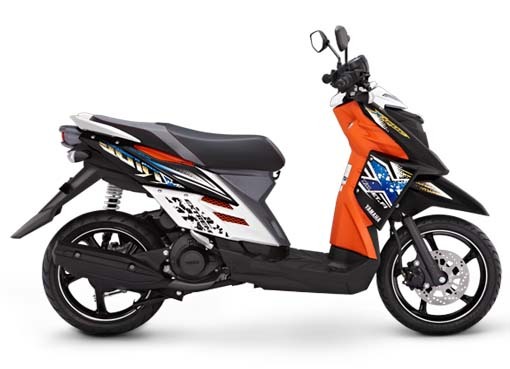 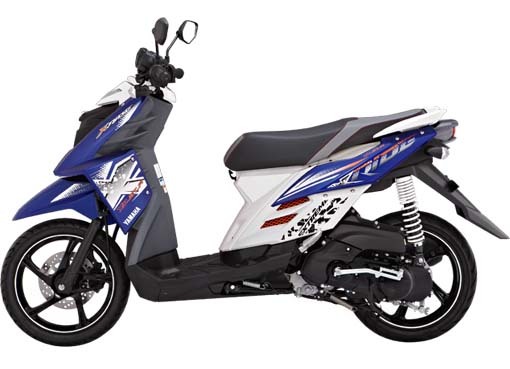 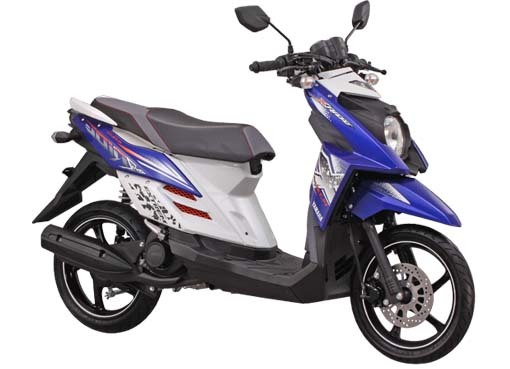 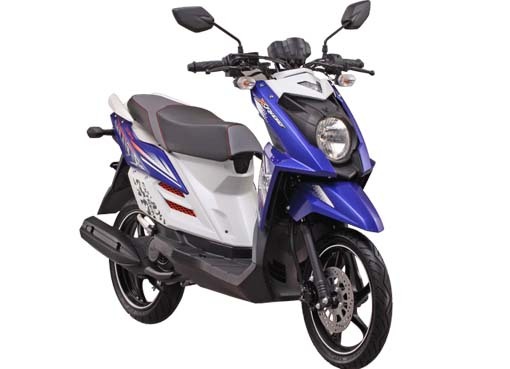 Yamaha X-Ride has dimensions of length 1880 mm, width 745 mm and height 1085 mm with the distance wheelbase 1275 mm and the lowest distance to the ground 152 mm.